We have developed a specialised team of SEO Services, strategist, visual designers, social media experts, conversion optimizer, Search Engine Markets, and coders. Social Fusion SEO Company focus is helping businesses generate more sales and leads through proven SEO strategies. We utilise the best practices of search engine optimisation so as to increase the number of visitors to your website through obtaining high-ranking placements in SERPs (search engine results pages: what shows up in google when you search for something). We are premier Irish & UK SEO services, provider. Working with us assures your business of better organic Google search results listings and therefore improve your marketing performance and returns on investment (ROI). Social Fusion SEO Company has partnered with some of the best SEO & SEM experts across the globe which include Kotton Grammer, Joe Fletch, Greg Morrison, Mike Long and Stephen Floyd to name a few. We meet regularly to review our SEO & SEM industry to discuss what is new in strategies/ tactics and what current methods should be adjusted or removed. Social Fusion SEO Company has worked continually to ensure its clients have access to this unique network of experts to maximise their results. 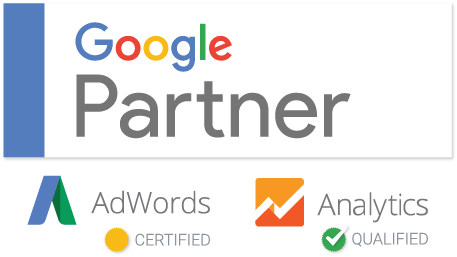 We can guarantee that No other SEO Company in Ireland has this type of partnership. By pioneering new SEO & SEM traffic methods, we have found success where others have failed. Social Fusion SEO Company is about being transparent with their customers and getting real results. While we don’t guarantee rankings, we do excel at delivering substantial value for our clients and promise professional SEO services backed by results. We Social Fusion SEO Company Ireland & UK are also only one of a very few Digital Marketing Companies across the Globe that are Google Partners. This makes Social Fusion SEO the most Trusted & Qualified Marketing Services to take your business to the next level across all search engines.